Ah I hope you love it! 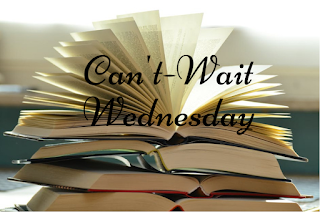 I just got approved on NetGalley for it so I think I will too! 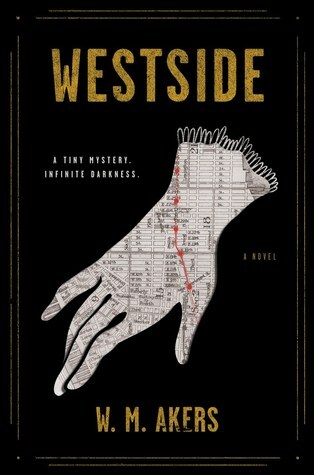 I won a copy of Westside off of Goodreads but haven't started it yet. I think they both look good. 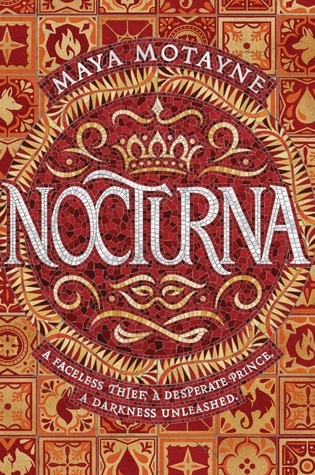 These both sound interesting, and I also love that cover on Nocturna! Both of these sound really good, but I'm intrigued by the faceshifter element too. I love shapeshifting and variations on that theme! Same here! 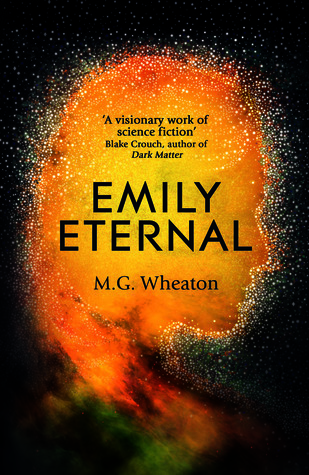 I'm hoping it's done well because I'm always excited when I see it pop up as a plot element. These both sound really interesting. Great picks! Interesting picks. Westside sounds good. I don't mind a touch of the supernatural in detective stories. Hope you enjoy both books!